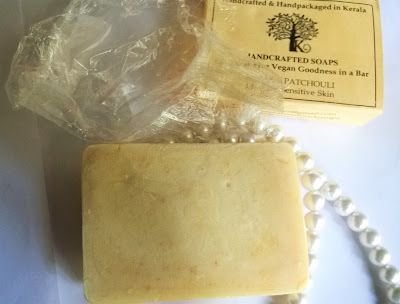 The more I am using Kenisha Handcrafted soaps, the more I am getting attracted to the brand. Their soaps are mostly colorless and suitable for dry and sensitive skin. Today I will be talking about Kenisha Orange Patchouli Handcrafted Soap. 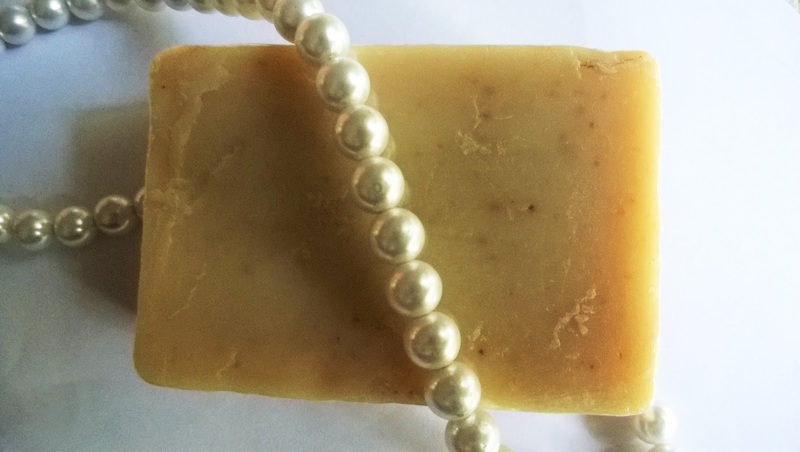 Patchouli Orange as one of our recommended bars for sensitive skin. Added Orange peel powder has a lovely aroma of oranges. The addition of orange peel powder make it slightly exfoliating soap. Patchouli is considered to be Anti-inflammatory, Antiseptic, and Astringent. My Experience: I have dry skin and come winter it turns drier. I love using soaps that are mild on my skin and leaves it hydrated. Kenisha Orange Patchouli Handcrafted Soap has a very mild and refreshing smell. 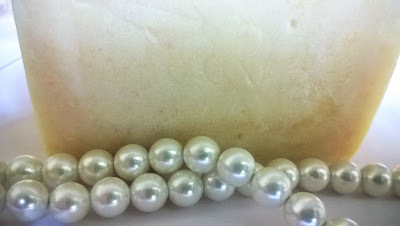 It foams decently and after that comes the best part of bating experience. It leaves the skin highly moisturized and soft. I love how the skin feels fresh and is left smelling very nice. 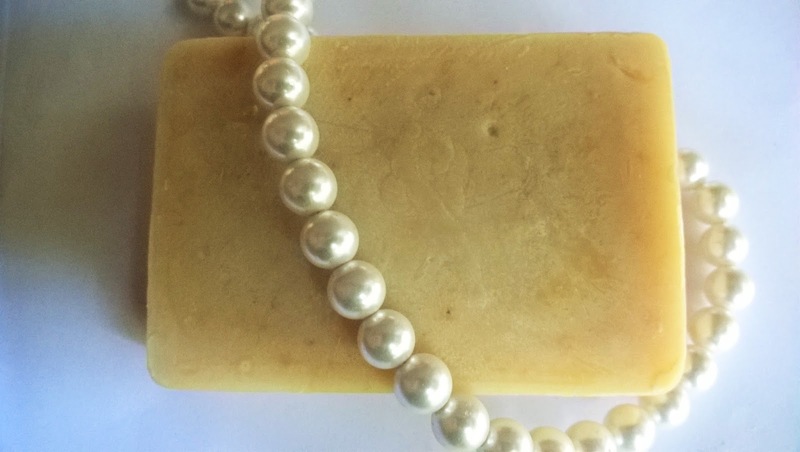 Kenisha Orange Patchouli Handcrafted Soap is very soft for the skin. It has anti-inflammatory properties. My skin around the elbows and knees turn very dry and often gets cracked. But after using this soap, I found that it has become quite softened. I like how its exfoliating properties leaves the skin smooth without being harsh. 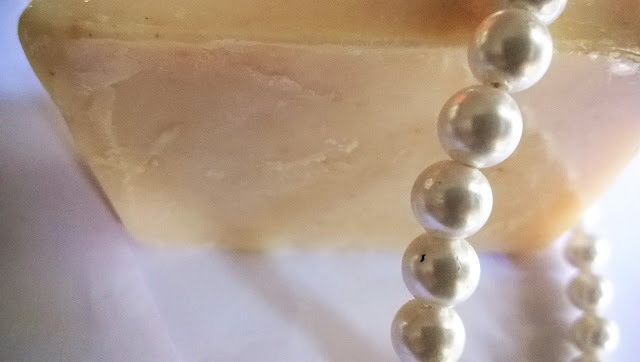 It is quite difficult to get an exfoliating soap for sensitive skin as often exfoliating can prove to be abrasive and can leave the skin irritated. 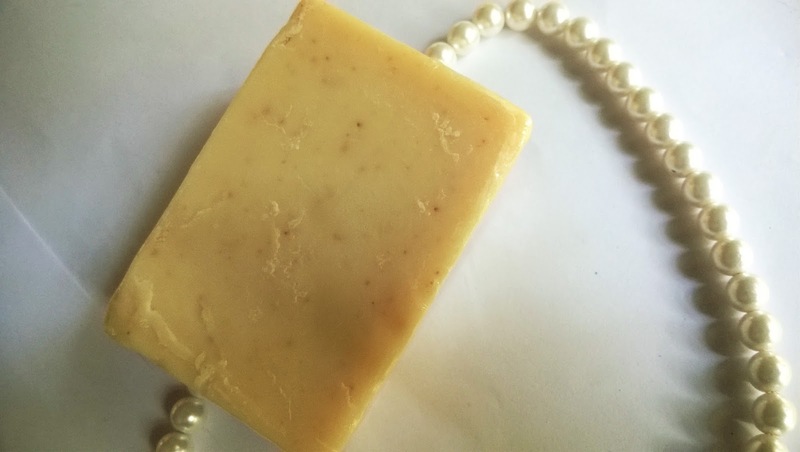 Kenisha Orange Patchouli Handcrafted Soap is a rare find and an an absolute must-have for those with dry and sensitive skin. 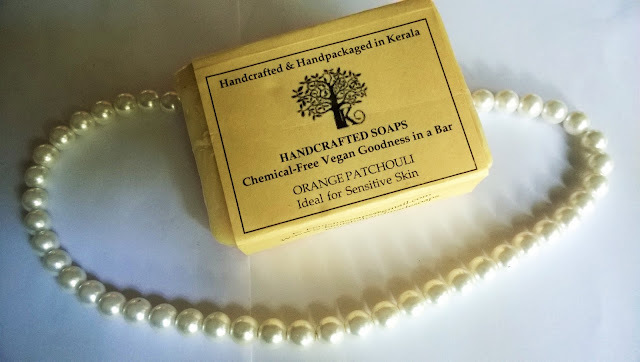 Kenisha Orange Patchouli Handcrafted Soap is a great soap specially for dry and sensitive skin. It is a must-have for the upcoming winters.